Pioneer Water Tanks have proudly supplied quality steel water tanks for domestic, rural and commercial projects in Sunbury and throughout Victoria and have been doing so for over 24 years. When purchasing a Pioneer Water Tank, we accommodate a massive size range of 6000 litres - 2.660,000 litres. We are so confident in our product that we offer a 20-year warranty on all of our steel water tanks. A Pioneer Water Tank features top grade fittings fixtures to ensure your tank will stand the test of time. Pioneer Water Tanks continue to have the best liner on the market, which has been proved and tested over 30 years. Now there is a NEW innovation available which can add extra protection. The next generation Pioneer AQUALINER Fresh® water tank liner has even better flexibitily,strength, water proofing and reliability. It is the first water tank liner in the world to introduce antimicrobial technology which further improves the health and water quality benefits for our customers. Keeping your water fresher for longer. Sunbury, located in Victoria, is well known for being an urban area within metropolitan Melbourne. 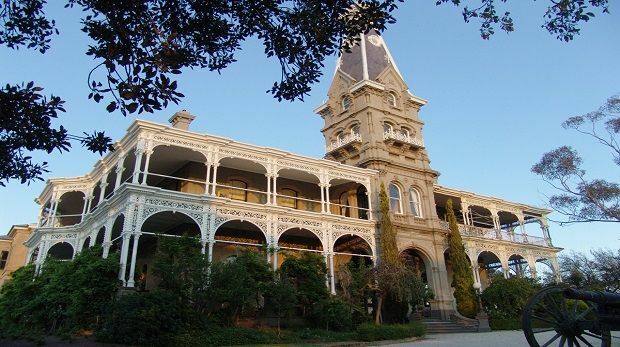 Sunbury has a few well known attractions; such as, Dingo Discovery Sanctuary and Research, Sunbury Historical Tours, DJ’s Mini Gold and Play Centre and so many other attractions. Pioneer Water Tanks provides effective and reliable water storage solutions in Sunbury and surrounding areas. The annual rainfall in Sunbury is 534mm, there isn’t as much rainfall in Sunbury as other cities in Victoria, which is why it makes it more essential in purchasing a water tank, to ensure you catch almost every drop. Customers can feel confident in knowing that their Pioneer Water Tank will catch as much water as possible. 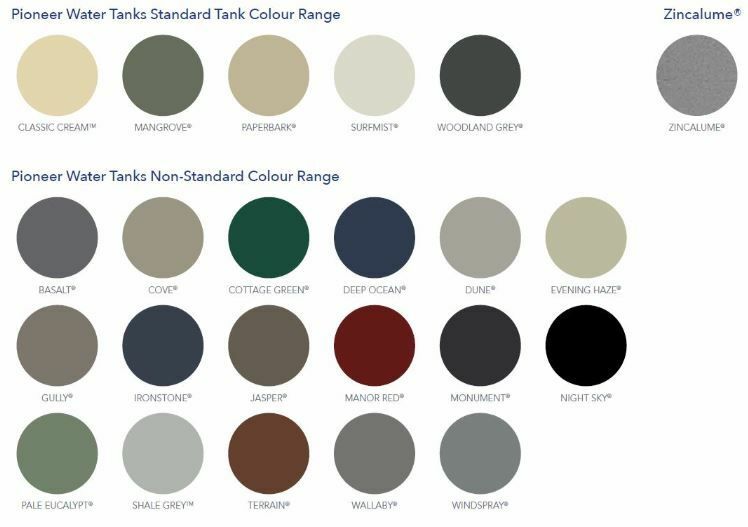 Pioneer Water Tanks offer a great selection of water tanks in Sunbury with your choice of colours and sizes. 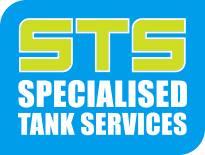 It is important to remember when purchasing a water tank, it a long-term investment. Pioneer Water Tanks provide quality water tanks to suit all of your needs. Join the Pioneer Water Tank family today!